Should Congressman Anthony Weiner’s Wife Get an Abortion? If you have not been following this story, let me get you up to speed on the scandal. United States Congressman Anthony Weiner “was” a rising star within the Democratic party. He is, (as of today anyway), a US Congressman with aspirations of running for Mayor of New York City. Congressman Weiner, like many politicians has a Twitter account. Twitter is a social networking website where anyone can sign up and post little snippets of what they are doing, or their thoughts (called “Tweets”), and anyone can “follow” them and read their Tweets. Twitter is the newest and probably now the most used social networking website in the USA. Facebook was the most popular but I believe most of Facebook’s popularity is now outside the USA. I blogged about Twitter a few blogs ago if your not familiar with it. 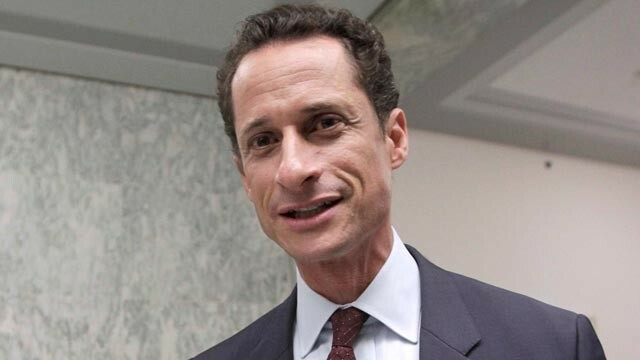 Mr Weiner, apparently, and now confirmed, admitted a few days ago in a press conference to cheating on his wife, through Twitter, by communicating and sending pictures of himself naked and sexually aroused to several women. When the scandal broke, Mr Weiner, at first denied the photos were of him. However as more and more photos came out, and more and more women starting coming forth saying he sent indecent photos of himself to them as well, he admitted the photos were in fact him and he did it. And this is where the scandal becomes very sad and the topic of this blog. It has been revealed that Anthony Weiner’s wife is approximately 3 months pregnant with their first child. The question I have is, should Anthony Weiner’s wife get an abortion? It’s not too late. 3 month term pregnancy’s are performed all the time. If she is to keep the pregnancy, what lays ahead for her and the child? Her husband and father of the child is a scumbag. The trust in the marriage is gone. What do you tell the child, the reason you and your father got a divorce is because your father sent lewd photos of himself sexually aroused to women he did not know. The child most certainly will be picked on, teased, bullied growing up because of their father. 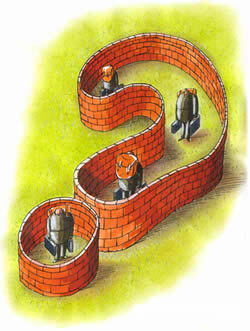 Growing up is hard enough without this “baggage” always as part of your identity! Anthony Weiners wife is an innocent Victim! Does there have to be another innocent Victim brought into the world when a choice can be made now? Is it not better for her to cut her losses, get an abortion, divorce Congressman Creepster, and start over? I say yes! I’d advise her to tell everyone that she had a miscarriage, and just have an abortion. 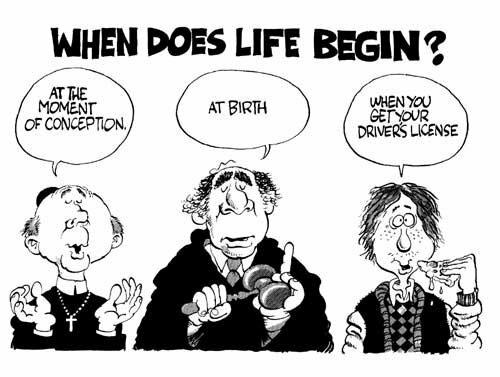 I don’t believe that “life” starts until a child is born. I believe in the “right to choose” for women. The embryo is just that, an embryo and not a person until it is born. 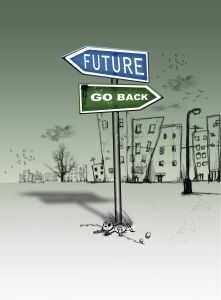 Is it not better, to make a decision now to avoid what is to come in the future?